DivorceInjustice.org: And Now For Something Completely Different - A DivorceInjustice.org Business Card! 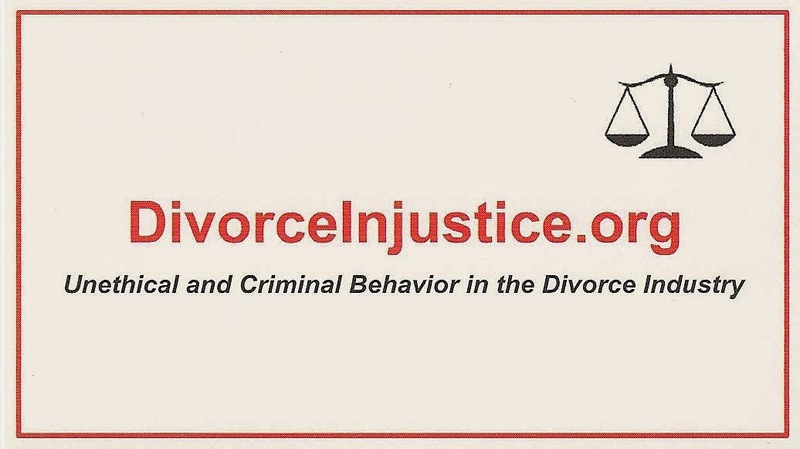 And Now For Something Completely Different - A DivorceInjustice.org Business Card! Okay the design is a bit stark but it matches the site and I did it all on my own. And the point of all of this is to change the laws to increase justice not exercise my (limited) design skills.